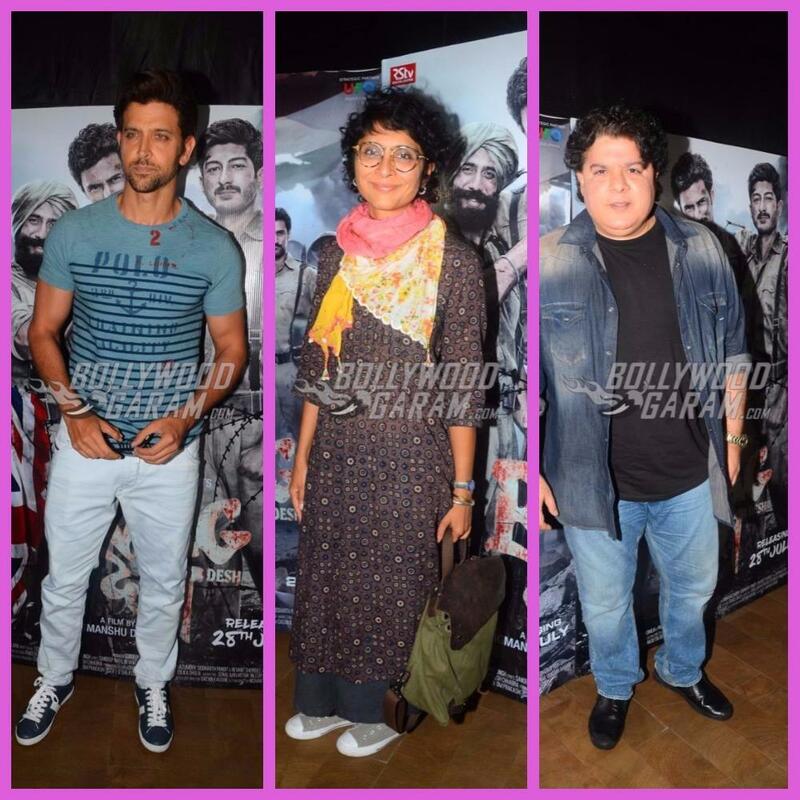 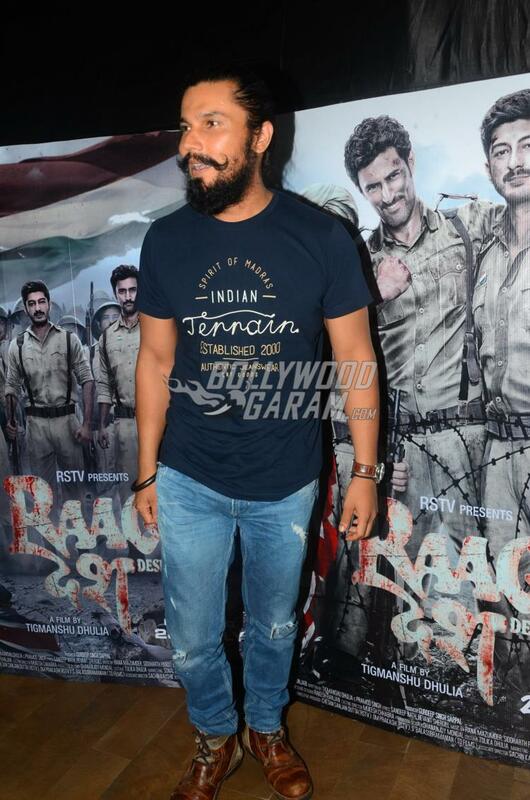 Celebrities from Bollywood graced the special screening of the patriotic film Raag Desh in Mumbai on July 27, 2o17, Hrithik Roshan, Shruti Haasan, Kunal Kapoor, Randeep Hooda, Sajid Khan, Saurabh Shukla, Kiran Rao, Vidyut Jamwal and others marked their presence at the screening event of the film based on the court martial trials of officers during the pre-independence period. 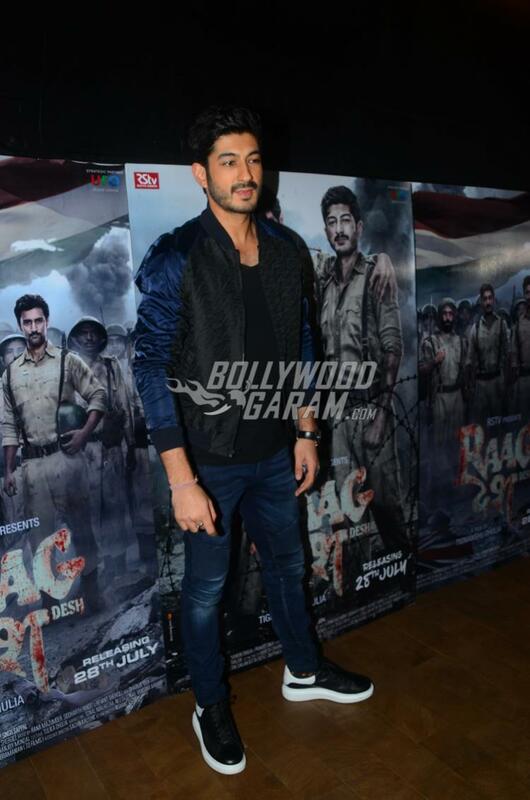 The film features Amit Sadh, Kunal Kapoor and Mohit Marwah in lead roles and will be seen playing the role of the army officials, who were court martialled by the British. 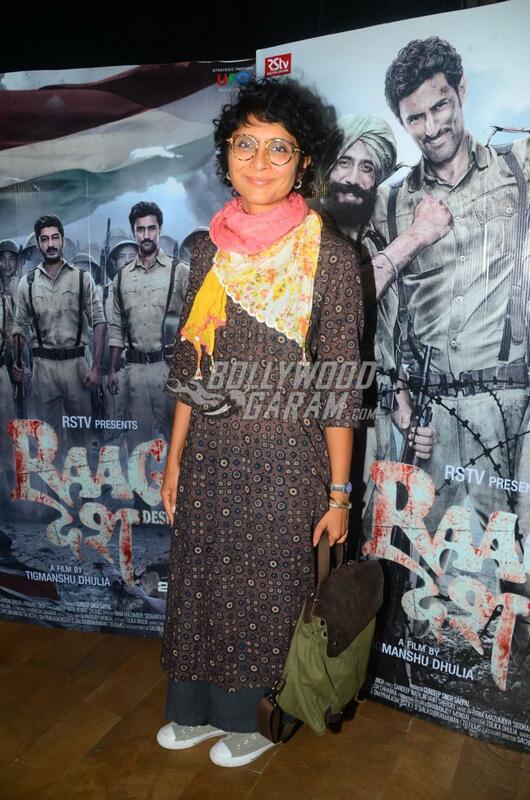 Raag Desh has released in theatres on July 28, 2017. 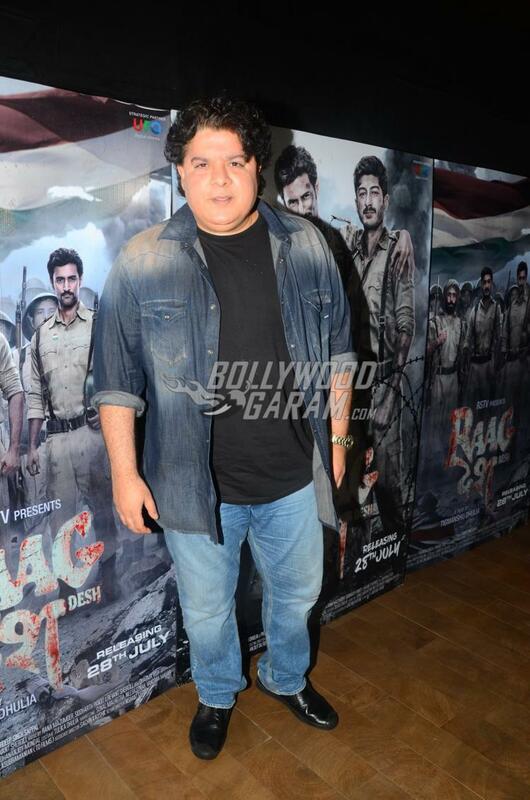 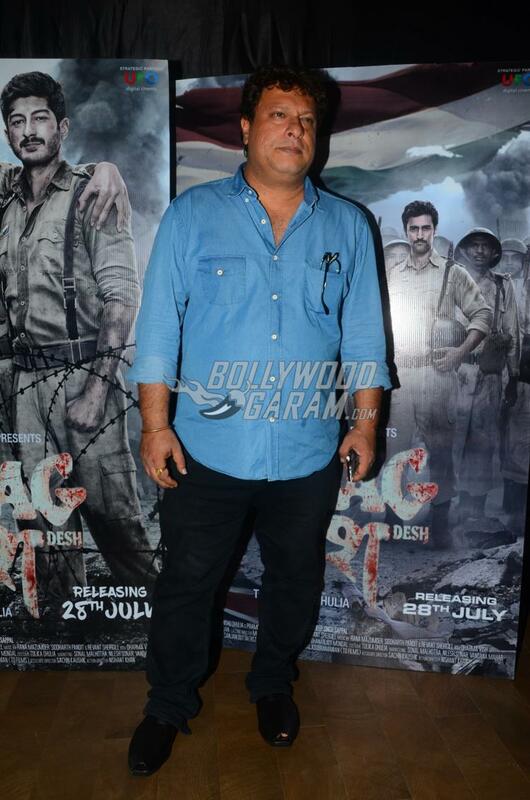 The screening event also saw the presence of director Tigmanshu Dhulia. 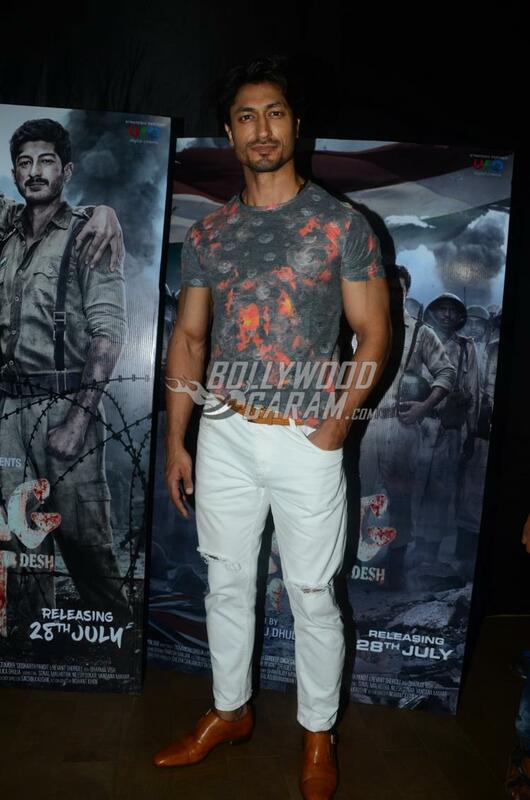 Kunal, for the screening event, appeared in a formal outfit Vidyut was seen in a casual attire. 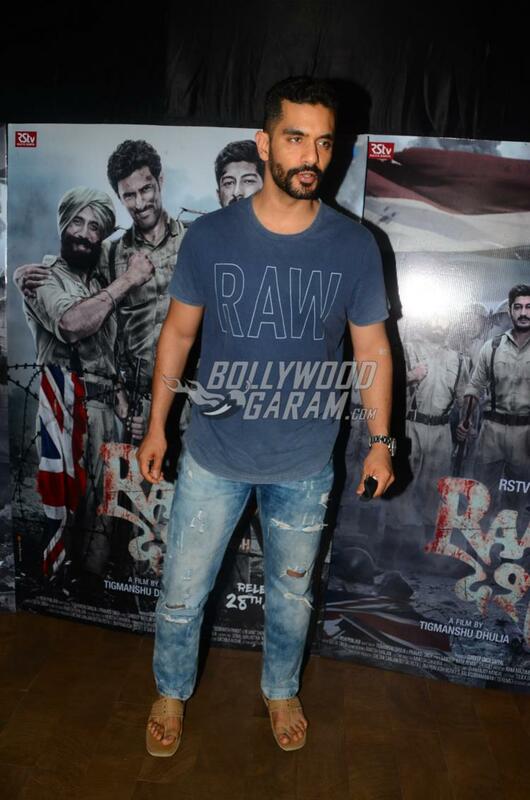 The film was shot at Dehradun and at a few places in Delhi, inside the Red Fort where the INA soldiers were held captive. 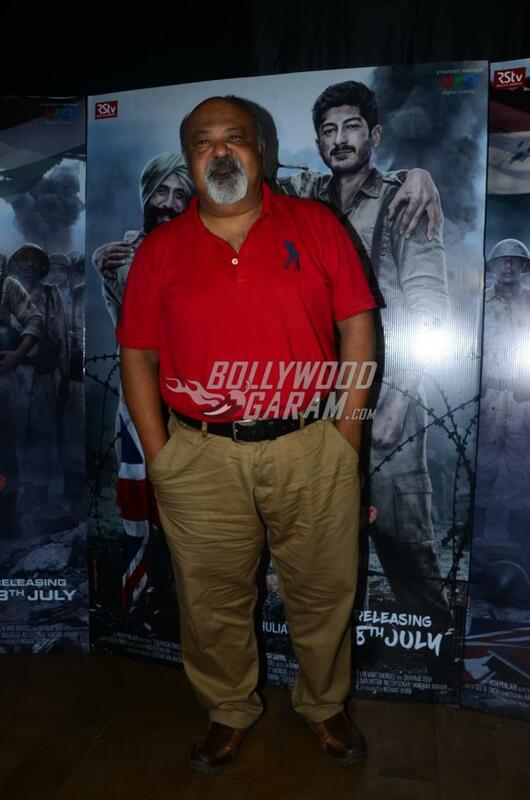 The makers began shoot after months of research which included books and interactions with the family members of the surviving war heroes.